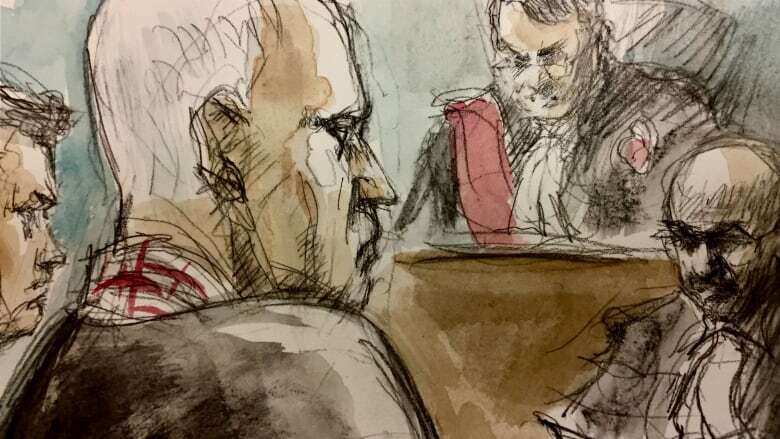 Bruce McArthur, a shadow of the burly man who first made headlines when he was arrested a year ago, pleaded guilty in a Toronto courtroom on Tuesday to eight counts of first-degree murder. Cantlon also said McArthur "staged" some of his victims after they were murdered and kept some of their items as souvenirs, including jewelry. 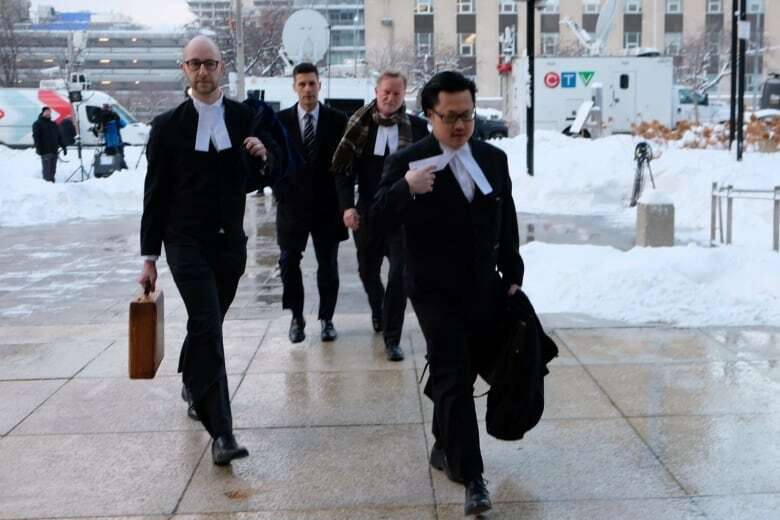 Family of the victims and others impacted by McArthur's action will have the opportunity to file victim impact statements before he's sentenced. The court will have Farsi, Tamil and French interpreters on hand to assist family members who aren't at ease in English. Haran Vijayanathan​, executive director at the Alliance for South Asian AIDS Prevention, has been deeply involved in supporting the victims' families and organizing community reaction. He said Tuesday the hardest part for many families may be yet to come. "They're going to have to relive all that loss again as they put these victim impact statements together. Whenever you have to recount the details, it brings everything back up." Kinsman's friend Nicole Borthwick said the guilty pleas have left her feeling angry. "This isn't closure," she told CBC News. A sentiment also expressed by Karen Fraser, who owns the home where remains of McArthur's victims were found. Toronto Mayor John Tory also released a statement on the pleas, writing that McArthur "is a monster that preyed on our city." Tory also said his thoughts are with the families and friends of the victims. The McArthur case dates back years. The first man to go missing was Navaratnam, who was last seen in September 2010 and who McArthur had a relationship with for a number of years. A complete timeline of the McArthur investigation can be found here. Kinsman was the last man to go missing, a day after Toronto's Pride weekend in June 2017. His disappearance proved to be a turning point in the police investigation, with the lead investigator, Insp. Hank Idsinga, saying if Kinsman had not been reported missing within 72 hours, police may have missed a key piece of evidence that led them to McArthur. In court on Tuesday, it was revealed that police collected video evidence of Kinsman getting into McArthur's van that day. Kinsman's DNA was found inside in November 2017. McArthur was arrested two months later. 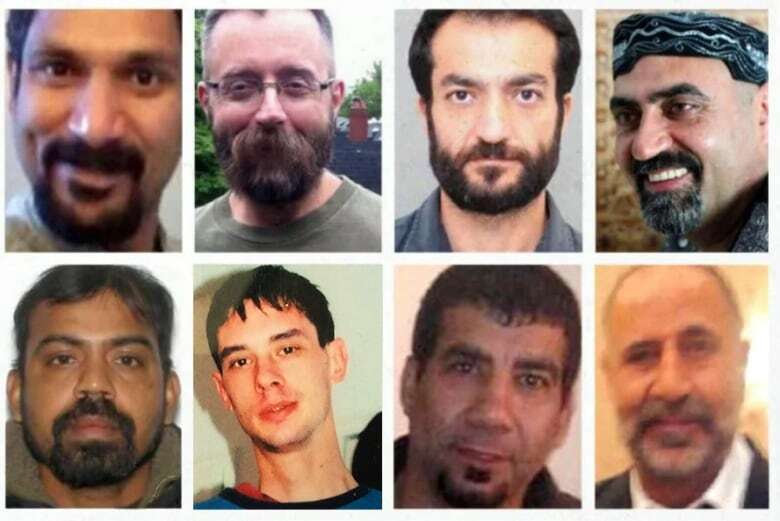 Over time, police went on to recover the remains of seven of the men in large planters at a residential property in midtown Toronto where McArthur worked. The remains of the eighth man were found in a nearby ravine. Fraser, the owner of that property, tells reporters she met some of the men McArthur killed. 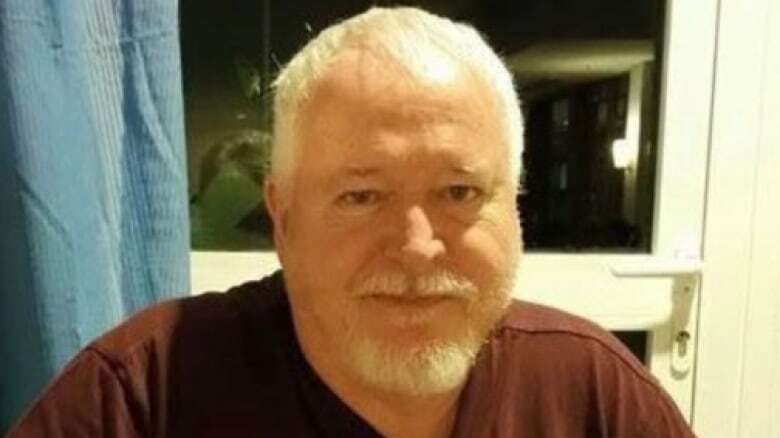 The police drew heavy criticism for their investigation of the missing men, including for comments made by police Chief Mark Saunders in December 2017 — a month after McArthur became a suspect in the murder of Kinsman — that police had no evidence of a serial killer operating in the Gay Village. In the wake of that criticism, Toronto police created the service's first-ever missing persons unit. How the Toronto police handle cases involving missing people will also be subject to an independent review set up by the Toronto Police Services Board. The review is being advised by a panel of representatives from the LGBTQ community and other marginalized groups. On Tuesday, Saunders tweeted thanks to police officers for their work on the case, and pledged to offer support to the victims' families and communities. Det. 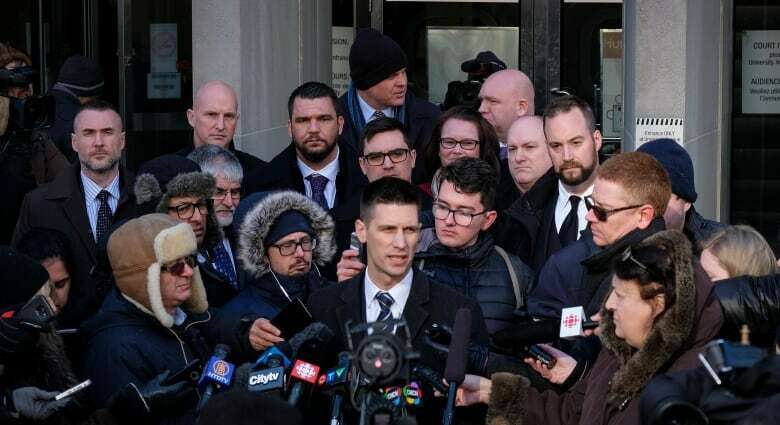 David Dickinson, one of the lead investigators in the McArthur case, echoed that sentiment, adding he believes McArthur pleading guilty "is the best possible outcome." Asked about the review, he said "if there were mistakes, then we should learn from them." McArthur was self-employed as a landscaper with a long list of well-heeled clients, and also worked as a part-time mall Santa. He had been living with his wife, son and daughter in Oshawa, Ont., before moving to Toronto after his marriage ended in 2000. On Halloween 2001, he attacked a man with a metal pipe in Toronto, and in 2003 was handed a two-year conditional sentence for the assault. Ten years later, he joined Facebook and began documenting what seemed to be a busy social life, sharing photos of dinner parties and evenings out. Many of his photos also featured young men who appeared to be of Middle Eastern or South Asian descent. People who knew McArthur say he was a fixture in Toronto's gay village and came off as "kind," "generous" and "jovial."